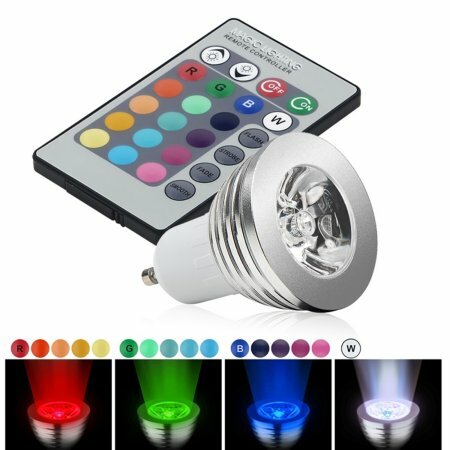 Is LED lighting as good as they say it is? LED lighting is a relatively new addition to the interior lighting world, but it’s absolutely taken it by storm in the short window it’s been available. At first, the cost to change over to LED light bulbs was prohibitively exorbitant, and many people were stopped in their tracks purely by the upfront investment in the LED bulbs themselves. However, as time has gone on, LED lighting has gotten cheaper and cheaper, making it much more accessible to a wider market. There are many benefits that come with LED lighting, so for those who are considering making the change, read on to see how these simple lightbulbs could have a big impact on not only your home, but also your wallet. LED lights can be much brighter than their non-LED counterparts, so by installing LED lighting throughout your home, you’re creating a brighter impact. Bright environments have a positive impact on many elements of our emotions, including our cheerfulness and our ability to be productive. 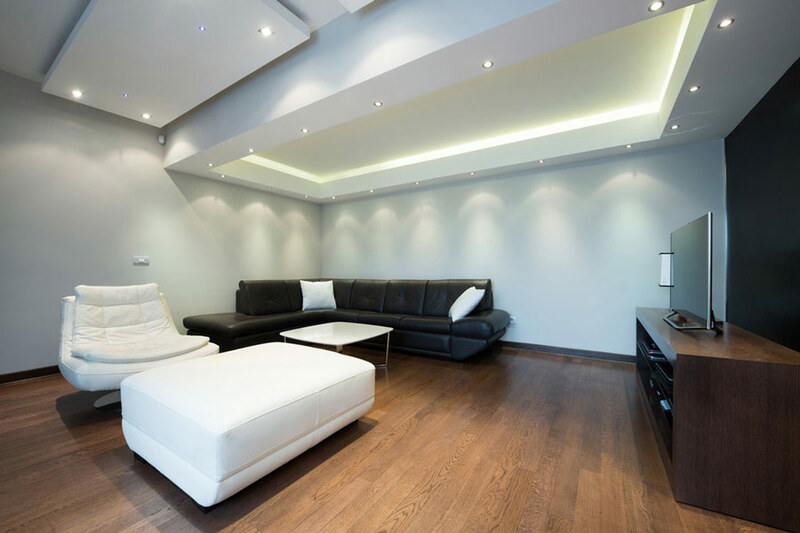 A bright room is far more inviting than a dark and sombre environment – by introducing LED lighting into your home, you may be surprised by the positive impact on an aesthetic level to your overall environment. Studies have found that the cost of lighting a home can account for up to 40% of energy costs in commercial buildings. When you compare the cost of running LED lightbulbs, there’s no competition. By installing LED lighting, you stand to save as much as 80% of your prior lighting electricity spend each quarter. From that perspective, the upfront cost in new LED lightbulbs more than pays for itself many times over. 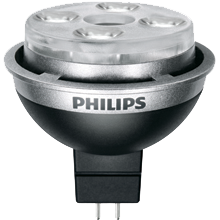 LED lights are a much more environmentally-friendly choice than their non-LED counterparts. Not only that, but LED lightbulbs also don’t contain harmful chemicals such as mercury. Mercury can have a very strong negative impact on the environment, so by installing LED lightbulbs, you’ll know you’re doing your part in creating a more sustainable environment future. Did you know that many LED bulbs are actually controllable by an app? Lightbulbs are available on the market that can change colour or intensity at the press of a button. This is a great party trick for when you’re looking to set the mood, and allows you to set the colour and tone of the room to your fancy. Blue lights for a soiree… mood lighting for wine on the couch with your loved ones… the options are endless! LED lighting certainly offers many more benefits than meets the eye, and is an investment that will continue to repay itself time and time again.